Several coaches have told me to Trust the Process. I never questioned them because honestly I had no ideal what they meant until NOW. Now I really see that everything takes time and has a specific process to be completed. Success is a process, weight loss is a process, learning to swim is a process and building a business is especially a process. 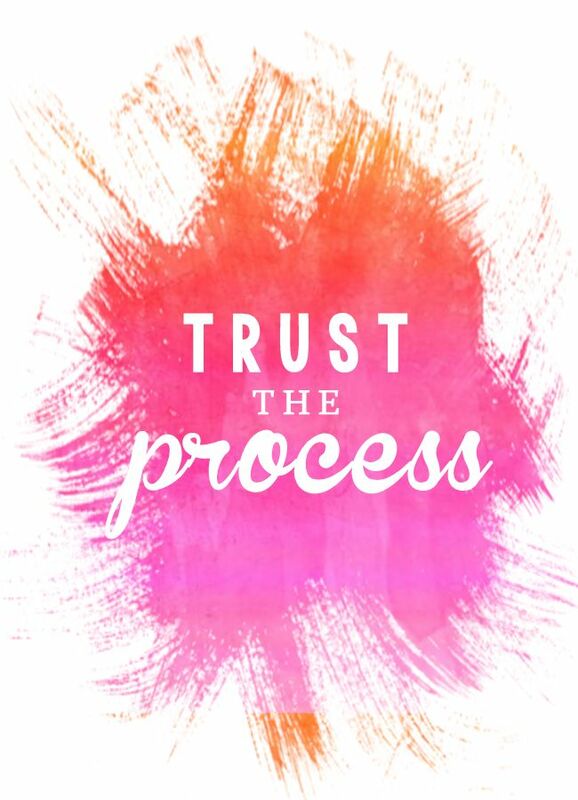 Over the years as my business has been thru major changes, I now see what Trust the Process means. It means that some things have to happen to make other things happen. I never knew that some things needed to be removed from my life so that I could see the clear picture. So now without a shadow of a doubt, I can tell you TRUST THE PROCESS! !